Once the XVIII Mediterranean Games are over, we would like to congratulate the Spanish athletes who managed to finish second in the medal table with a total of 122 medals. The organizing committee of the event has achieved the participation of 4000 athletes representing 26 countries in some games that have received the public thanks of Amar Addadi, President of the International Games Commission. 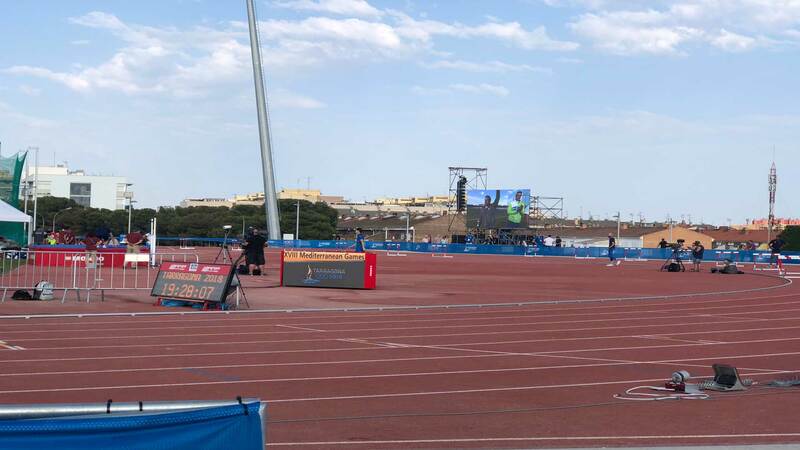 The Tarragona 2018 Foundation has given us the opportunity to contribute to this success by equipping 15 of the venues where the tests were developed. In addition to installing the necessary sound equipment in each of the spaces, we have installed LEDs screens in the Estadi Olimpic and Center Aquatic in Camps Clar. 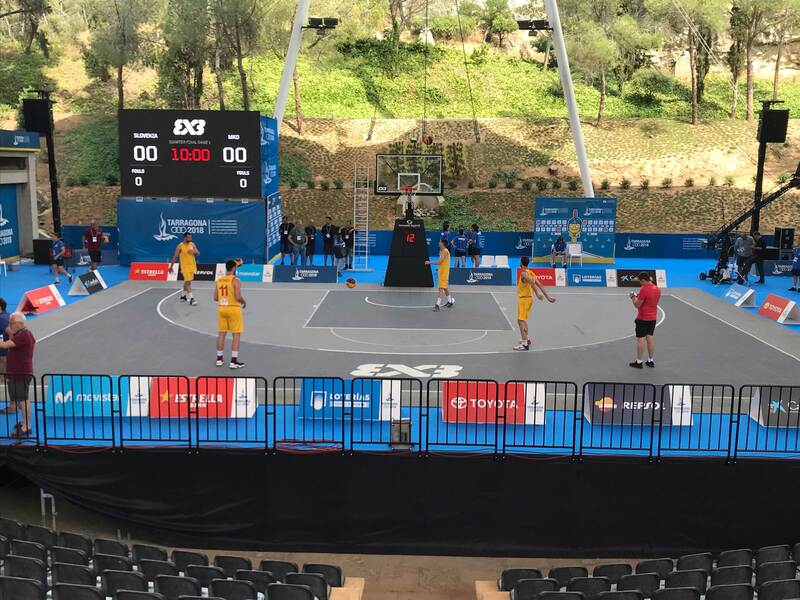 We have also equipped the Tarraco Arena, the Auditori de Camp de Mart and the Canal Olimpic de Catalunya as well as the Pavilions such as the Cambrils Sports Center and the Constanti Hall where important Judo, Karate and Weightlifting competitions were held. Our technical team consists of more than 50 professionals with two technical directors and a head of production at the front have installed and have given impeccable assistance to all competitions being in charge of the technical control of sound and video.